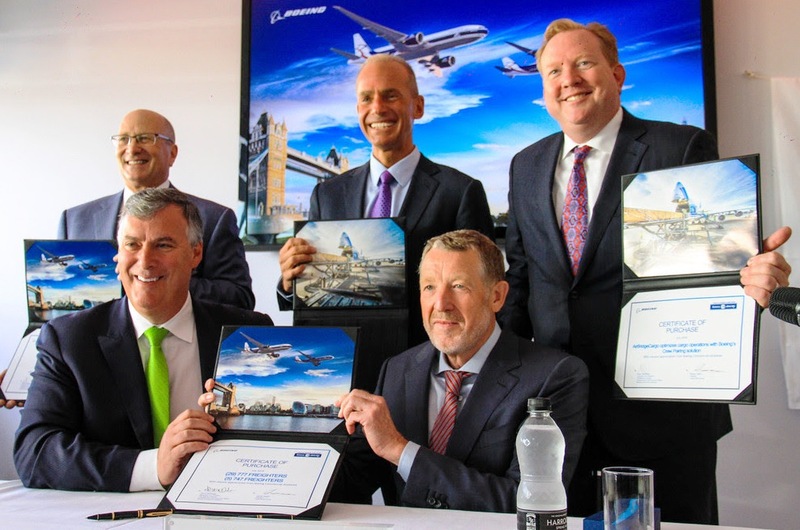 Boeing, Volga-Dnepr Group and CargoLogicHolding on 17 July signed a package of agreements that will further optimize the cargo transportation leaders’ airplane fleet and global operations. The deals, announced at the 2018 Farnborough International Airshow, includes a letter of intent to acquire 29 Boeing 777 Freighters, confirmation of an order for five Boeing 747-8 Freighters, the purchase of a crew pairing solution, and an agreement to work together on future freighter projects. “We are true believers in the 747-8 Freighter, it is a very special airplane. We fly it every day and we understand why operators around the world want more of them,” said Isaykin. 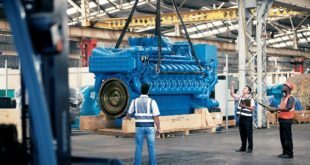 “CargoLogicAir, part of CargoLogicHolding, started its business by flying 747 scheduled and charter flights to and from the UK. 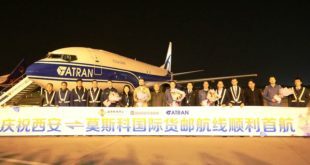 We are excited to extend the network using a range of Boeing family aircraft including Boeing 747-8F, 777F, 767F and 737-800BCF,” added Mr Isaykin. 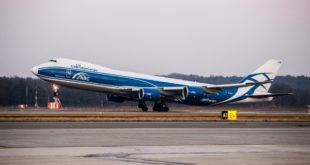 “We are extremely honored that Volga-Dnepr Group and CargoLogicHolding have once again placed their trust on Boeing’s freighter family to carry their business into the future. 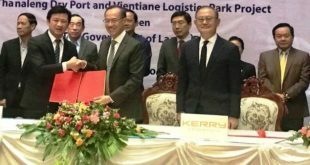 We look forward to expanding our relationship with our great partners and delivering new freighters to them for many years to come,” said Kevin McAllister, president and chief executive officer, Boeing Commercial Airplanes. “This service puts the most advanced data analytics capabilities at Volga-Dnepr’s hands as they operate the most advanced freighters in the world. It’s a prime example of how Boeing integrates services solutions with the platform to help customers work better, work faster and save on operating costs,” said Ihssane Mounir, senior vice president of Commercial Sales & Marketing for The Boeing Company.